"Couldn't resist touching the body, eh?" observed Ben. Faith was defiant. "I had to check for a pulse." Faith Morgan, former policewoman and newly ordained priest in the Church of England, is visiting the village of Little Worthy, Winchester, to look around the parish where she is about to start her ministry. But within an hour of her arrival to the sleepy village she witnesses the sudden shocking death of a fellow priest during a communion service. One of the first police officers at the scene is Detective Inspector Ben Shorter, Faith's former boyfriend. They had been inseparable until Faith's sense of calling led her to question his drive for convictions, seemingly at any cost. 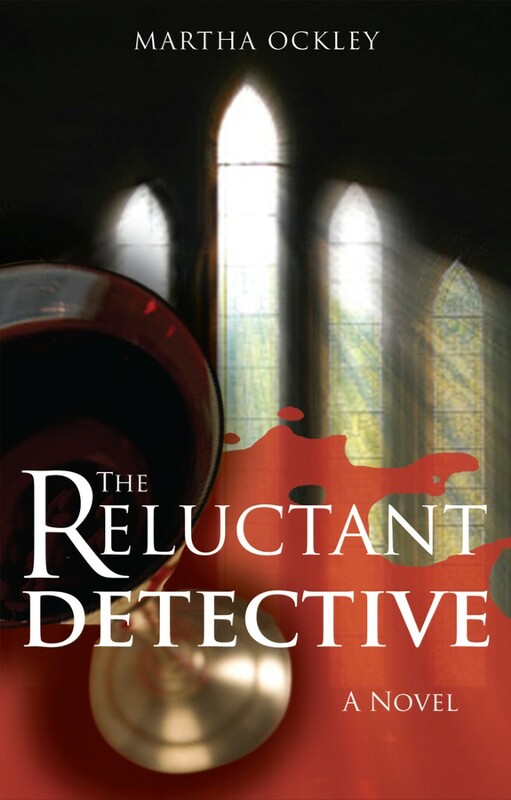 The Reluctant Detective by Martha Ockley was published by Lion Hudson in October 2010 and is our 13210th best seller. The ISBN for The Reluctant Detective is 9781854249852. Faith Morgan was a successful policewoman but when her long term relationship with a Detective Inspector broke up, she felt called into the church and a completely fresh way of life. Recently priested she is sent by the Bishop to look at a village near Winchester with a view to becoming its incumbent. Instead of a quiet, low key, look around, she is very quickly recognised for who she is, and during the communion service witnesses the death of the retiring priest as he drinks from the chalice. It is no surprise that the investigating officer turns out to be her disgruntled ex-lover and the story moves on apace. The local Bishop and her present Bishop agree that she should stay on to meet the pastoral needs of the stunned and grieving parishioners, but of course she gets involved with the investigation too, and I thoroughly enjoyed this easy to read murder mystery with its many twists and turns. Got a question? No problem! Just click here to ask us about The Reluctant Detective.